Traditional surgery requires all of the above and there is an increased risk of infections as a patient is under general anesthetic for several hours. This procedure also leaves behind, scars on your body which will stay with you for lifetime. Non-invasive procedures like body sculpting does not entail these risks. Plus, you can select which part of the body you like to tone down to that perfect shape. 1. Knowing which areas can be treated. 3. It is not a weight loss tool. Body sculpting is used to tone down your body features and during the process you lose some weight as well. However, it is not an alternative to exercising and dieting. Massive amount of weight cannot be lost due to a body sculpting procedure. 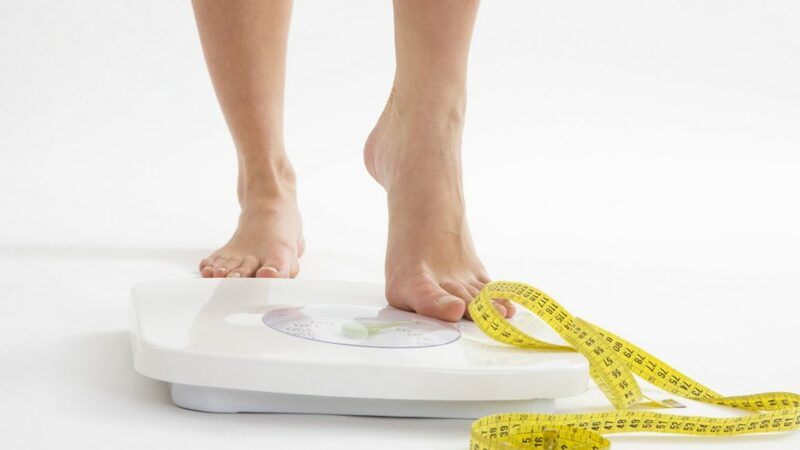 In fact, every patient who comes in for body sculpting procedure has to consult an expert who determines if the procedure is a perfect fit for the body type, and weight of the person. BMI (Body Mass Index) is the standardized measurement that is used to determine if the patient qualifies for the treatment or not. Other factors that can affect the treatment include your budget. Some treatments are more expensive than others. Body sculpting treatments without surgery is much more cost effective than traditional surgeries. Your skin condition will also effect how the treatment is conducted. If you have skin allergies, the treatment method will vary accordingly. Your doctor’s recommendation will be a crucial factor on how the treatment sessions are carried out. 6. Determining your candidature of Body sculpting. 7. Body Sculpting is done for specific parts of the body. There are no side-effects to a body sculpting procedure which must be reason enough for anyone who wants to try the treatment. Unlike traditional surgeries which pose a risk of infection due to going under general anesthesia not to mention the risk of post-surgical allergies. Apart from that, there is no indication of pain anywhere in the body sculpting procedure. Patients might experience a mild discomfort and that is only due to the initial focusing of light on their designated area. There’s no other sign of discomfort throughout the whole procedure. Plus, none of the patients have reported any type of infection that occurred as a result of the body sculpting procedure. 9. Duration of the treatment. The duration of a typical body sculpting treatment lasts for about thirty to forty minutes (maximum is an hour.) During this time, it is recommended to bring something with you to pass time since you will not be under a general anesthetic. Other ways to pass time is to get some of your work done or take a short nap while the procedure is going on. Comparing this to traditional surgical methods, which takes up to 10 hours to complete and a prolonged period of one month of downtime to recover. Treatment sessions can last for up to 6 weeks depending upon the type of procedure you’re undergoing, the condition of your skin, and your doctor’s recommendation. After these sessions, you will start noticing the difference in about 6 months while your body starts to take shape and starts showing you your desired results. One of the main hurdles in getting to the end point from the start is a patient’s determination to follow all the instructions given by their respective doctors. While the treatment sessions involve little to no effort on the patient’s part, the rest of the recovery procedure solely depends on the patient. The best thing to do is follow a regular diet and adhere to it no matter what. Same goes for the exercise regimen. Body sculpting treatments without surgery is a painless and non-invasive procedure that shows promise. If a patient is able to avail this technology to get into better shape without the hassle and pain of surgery, then it is recommended to try a non-invasive treatment.